Golden Mask Dynasty Show at Beijing Happy Valley | Book Tickets! 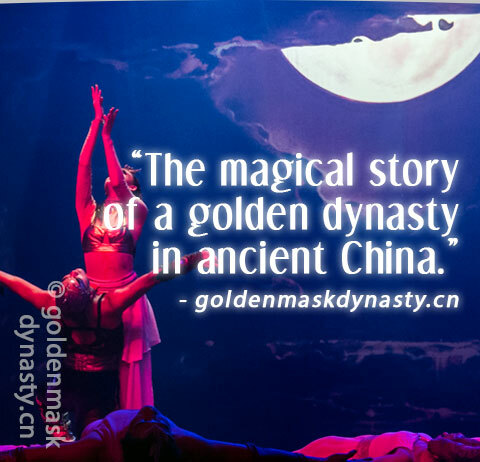 The OCT Theatre and Happy Valley in Beijing — proudly presents the captivating story known as the "Golden Mask Dynasty". This unique and legendary show in China, has evolved for more than 10 years to become the acclaimed show it is today. Together with highly skillful acrobatic feats, dance, music and modern stage effects, the show is a thrilling experience that cannot be missed. 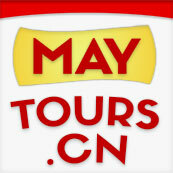 Get ready for a magical journey deep into the ancient and most golden dynasty in Chinese history. Watch the show trailer to get a glimpse of some amazing scenes of the show. Choose YouTube for most countries, or Youku if you are in China. Enjoy the show. Click here to reserve your discount tickets!